Passionate about chiropractic and its future, Edie Hofmann has dedicated her life-long career to providing services to support chiropractic and chiropractors through office management, HIPAA compliance, documentation and education. Previously, as the Clinics Administrator for Life University’s five clinics which saw approximately 5000 patient visits per week, she was in charge of training and management of 56 CA’s, patient records, insurance billing, and budgeting. She then started her own consulting company for private chiropractic clinics. Her services included staff training, billing, report writing, and management. She also established within each clinic the proper methods for documentation and HIPAA compliance. Before joining Life University she owned and managed a high volume, successful practice in Warrensburg, Missouri with her husband for 15 years. 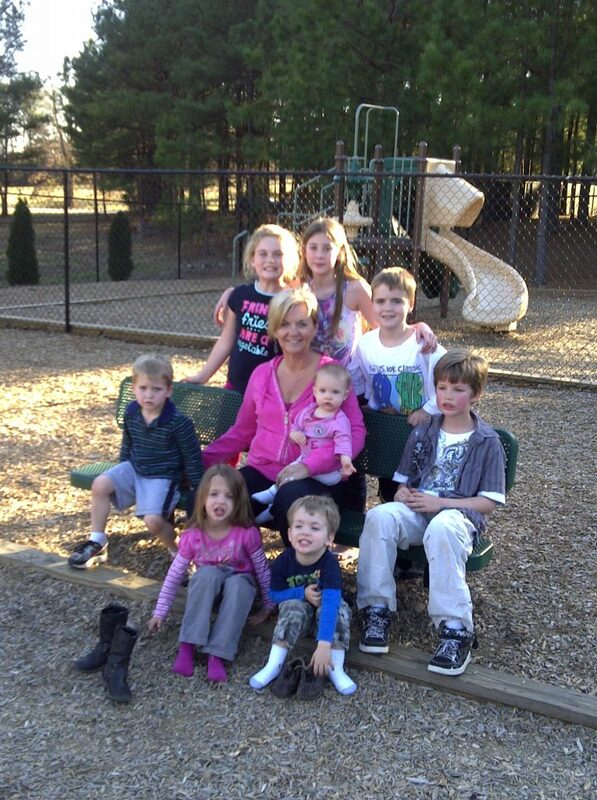 In her spare time, she managed to raise their seven children. Two of which became chiropractors. With 15 grandchildren her life is full of excitement. Today, Edie has more than 40 years of experience in chiropractic office management. Her enthusiasm for chiropractic continues. Edie has founded “The Chiropractic Office Management”. 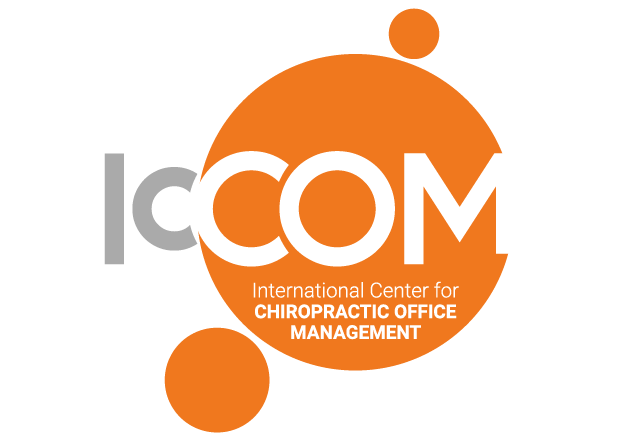 A FREE online question and answer center for chiropractic office management. 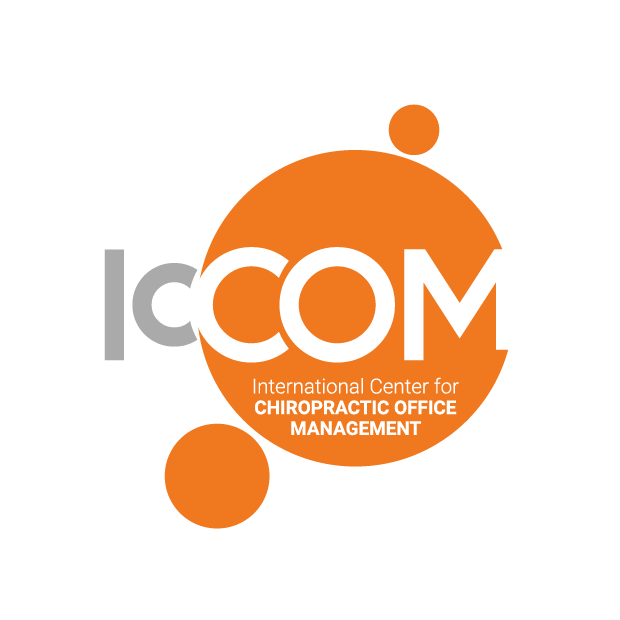 Also, ICCOM, LLC, which is the fulfillment of her dream to establish an International Center for Chiropractic Office Management to raise the level of professional office managers and staff thru consistent education, motivation and passion for chiropractic. Her continued development has moved her to be one of the foremost HIPAA experts in health care today. As a published author and coach, Edie founded the S.T.A.R. Program (Strategic Training with Advanced Results) in 2008 which provides doctors, their spouses/partners, office managers and CA’s wanting to step up the coaching and training in Chiropractic Office Management via tele-seminars and online webinars. She is available to speak on Compliance and Office Management training (CE credits may be approved where applicable). My pride and joy, my grandkids. There are 8 missing from this picture but it was a great day. I have 16 altogether. Their ages range from 25 years to 10 weeks.